Are Technology Troubles Haunting Your Team? 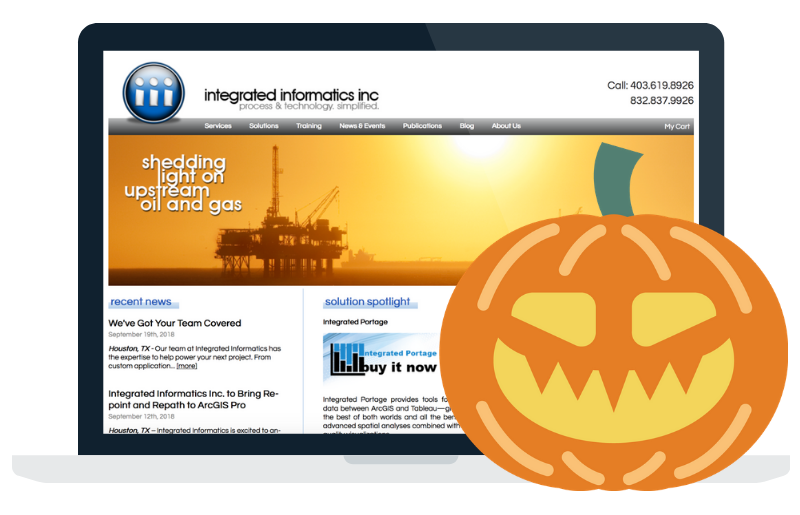 Our team at Integrated Informatics Inc has tips and tricks (even treats!) that can help. Integrated Informatics Inc works within and alongside organizations to advise on and develop strategies for Enterprise implementations. 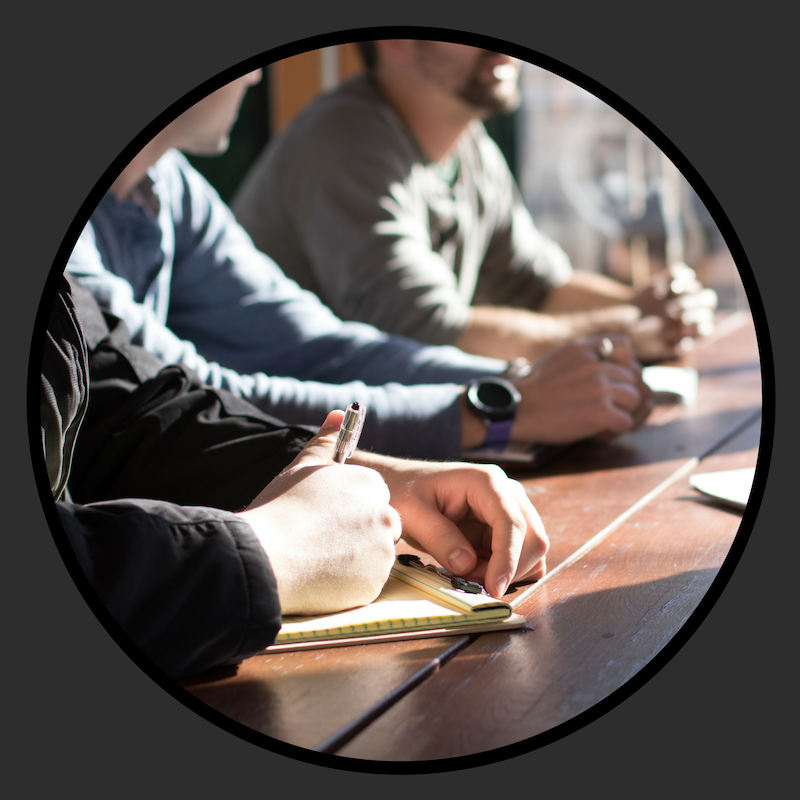 Our team is able to help clients with system and solution design and development, workflow automation, Knowledge Management, and much more. Discover the Services and Solutions we can offer your team today. 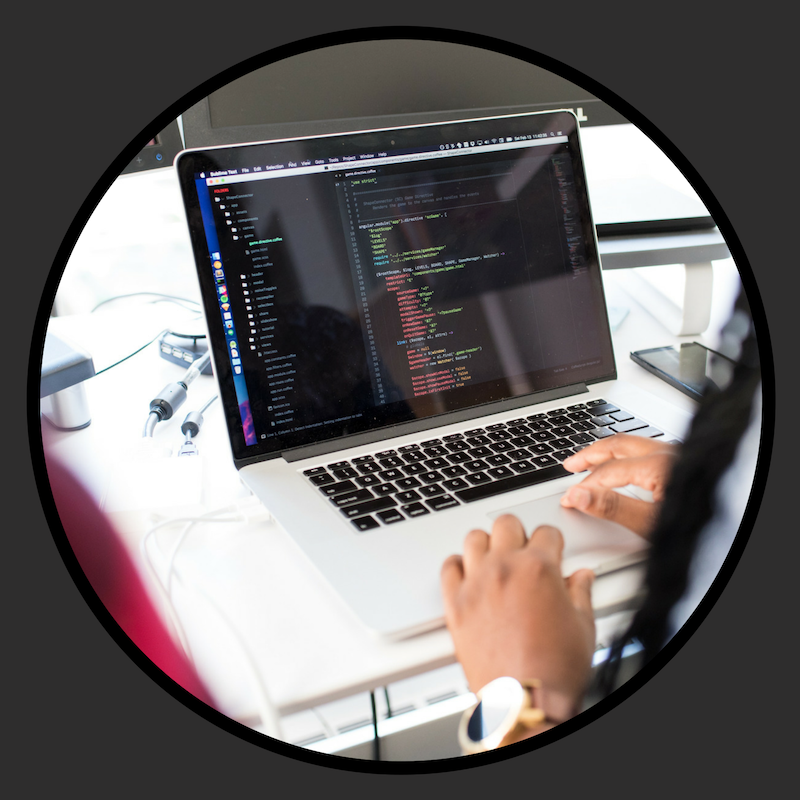 With tasks and workflows that are integral to everyday business becoming more complex and specialized, off-the-shelf software is not always enough to help employees get things done. This is where services like custom, or targeted, software development comes into play. How can this help your business? Let's explore! 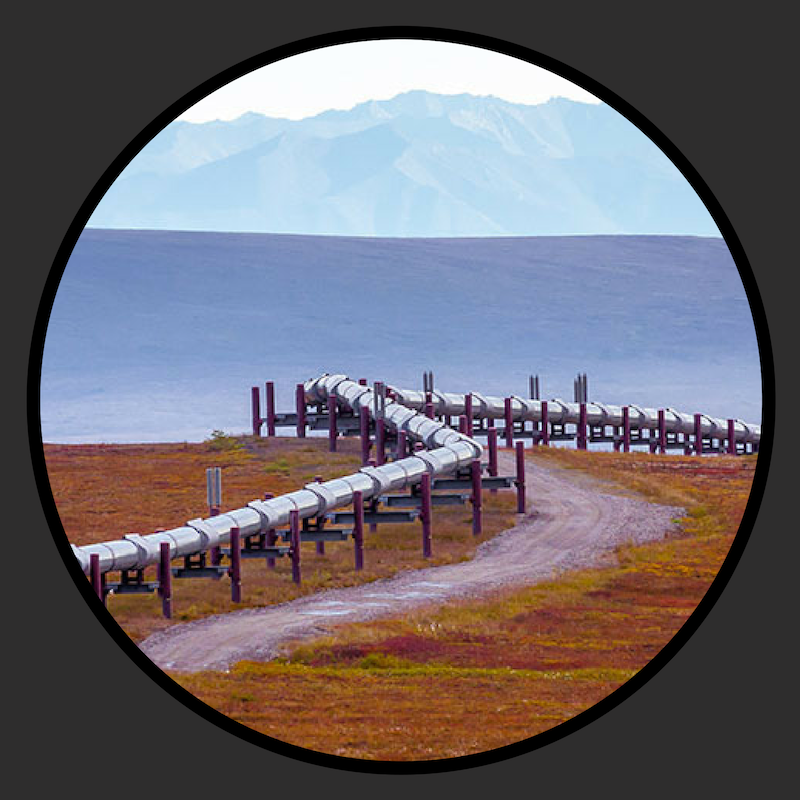 Over the years, regulations and rules that govern the pipeline industry have become increasingly rigorous. Within both the Oil and Gas and Emergency Response sectors, these can be better managed with the help of Geographic Information System (GIS) applications and technology. Discover more in this 6-part series on our website. Too shy to reach out just yet? ﻿what we have been up to, and a wise word or two online from the comfort of your desk.